There are many reasons why you might need a self-storage unit. Perhaps you need temporary furniture storage while you look for a new place to live, or you’re embarking on a military deployment, or maybe you are downsizing and want to keep sentimental treasures. 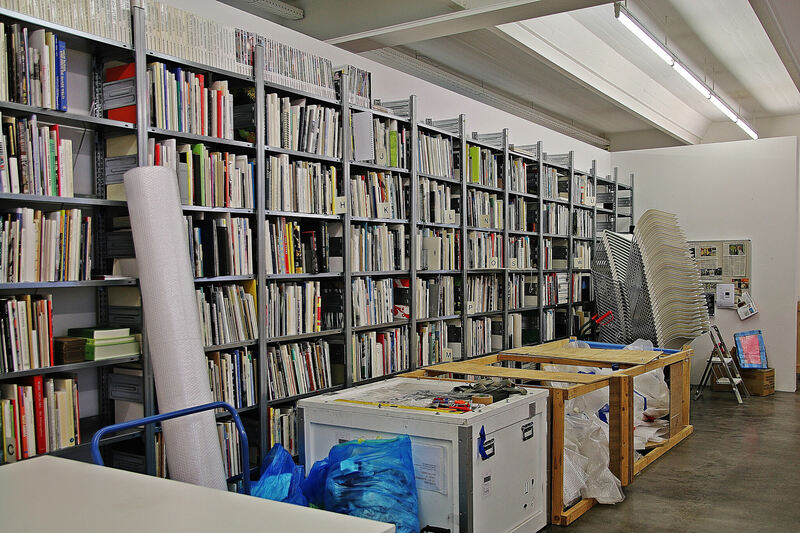 Perhaps you are starting your own small business and need a commercial storage space to store the tools of your trade until you rent a workspace. Whatever the reason, a self-storage unit can be a great convenience, but making the most of your storage rental requires careful thought and planning. After you have chosen your unit, here are some tips for organizing your space and maximizing its usefulness. Have a logical plan for the way you store items in your unit. It does not make sense to put one box of out-of-season clothes in one corner and the second box in another. You may want to allot the space by category: Christmas and Halloween decorations in the back, books, and music near the front. 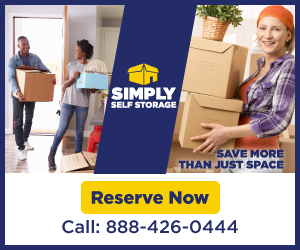 Our friends at NYC self storage company, Imperial Self Storage, also point out that you should arrange the unit by how often you may need to use the items. Store boxes you may need to access frequently where they are easiest to locate and open. Avoid the temptation to toss your belongings in with the intention of coming back later to arrange and organize. ‘Later’ has a funny way of never coming around. The time you spend arranging and organizing when you first load-in will be saved many times over when you must look for something in a hurry. Depending on the size of your unit and the amount of stuff you have, you should budget anywhere from a few hours to an entire weekend for the initial organizing. While it may be easy now to remember now that the reused Amazon shipping box contains garden tools, next spring it may not be so easy. Use a permanent marker to label the top and sides of each box in large, legible letters. Also, avoid cryptic abbreviations such as ‘GR TLS.’ In six months, you may be scratching your head. Gray tiles? Green trolls? To make things even more legible, try using a label-making software that’s compatible with your home printer. 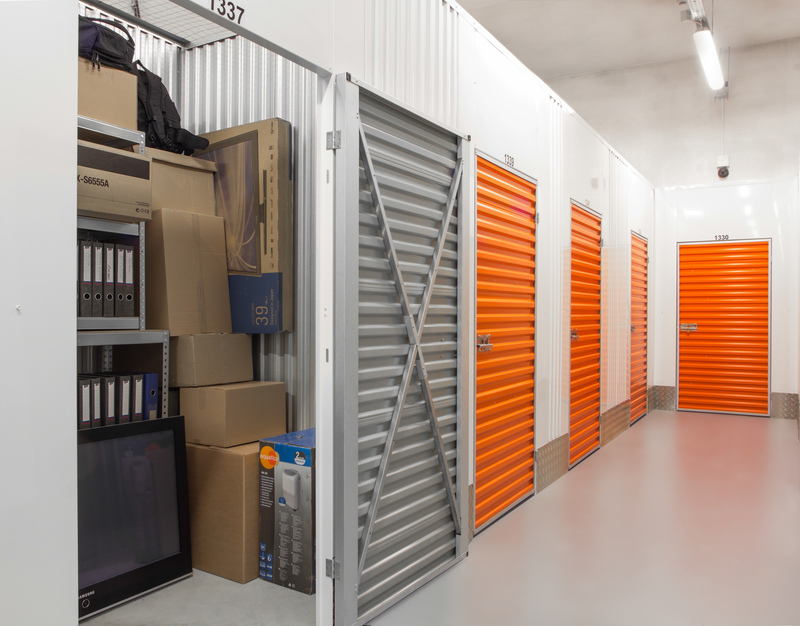 Self-storage and organization are big business and merchandisers are scurrying to cash in. Look at closeout and discount stores for cheap shelving that is easy to assemble. You will fill the floor space of your unit very quickly, so make use of as much wall space as you can. If there is no light fixture in your unit, look for a high-quality battery-powered lantern and leave it in the unit, being sure to turn it off when you leave. Keep extra batteries, and light bulbs close by, and you will never be left in the dark. Of course, your primary concern will be the safety and security of your belongings. Keep in mind there are some things that should not be kept in a self-storage unit. But common sense, a good plan, and some careful organizing will result in convenient storage, peace of mind, and a positive experience.